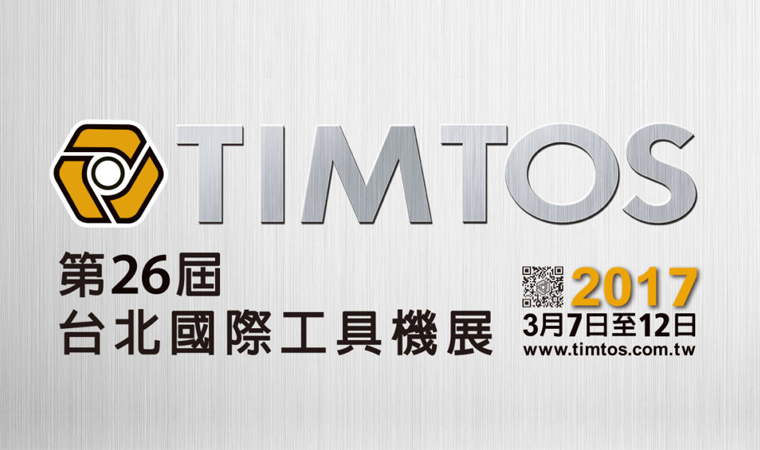 SANDSUN will participate in the biggest Machine Tool show in Taiwan "TIMTOS 2017". 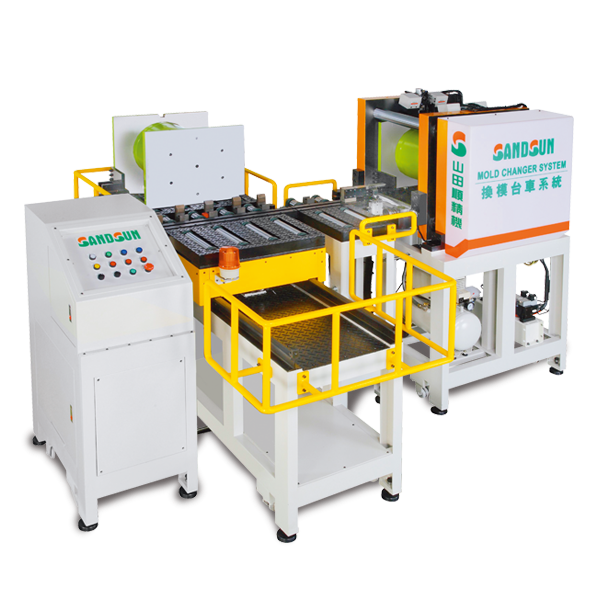 This time, SANDSUN will present the newest products during the show period. 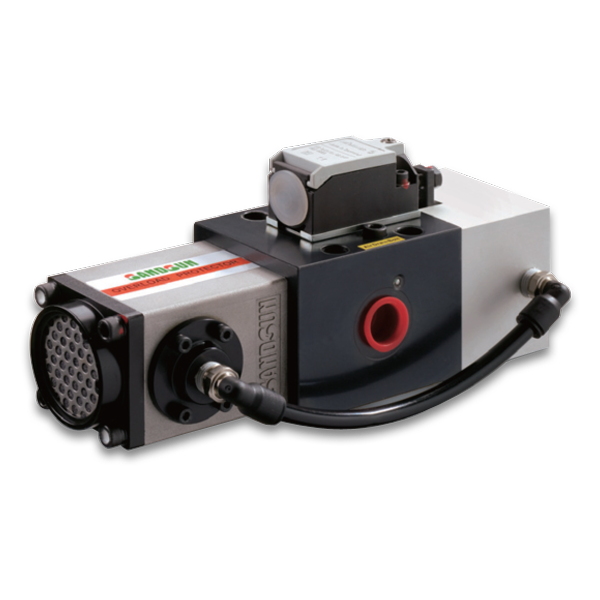 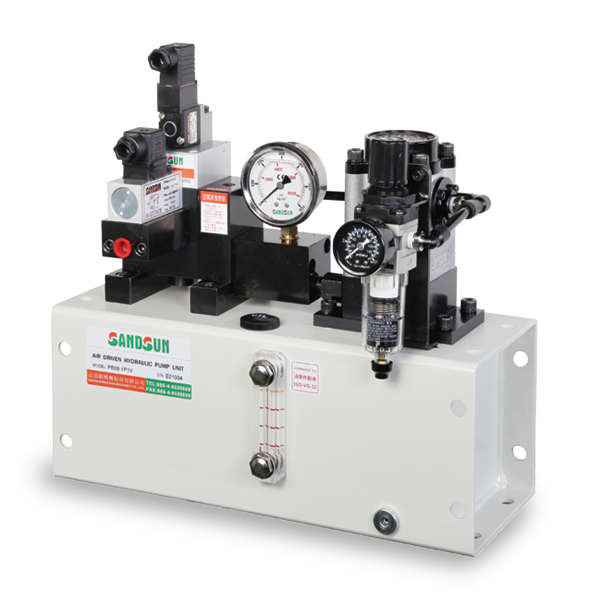 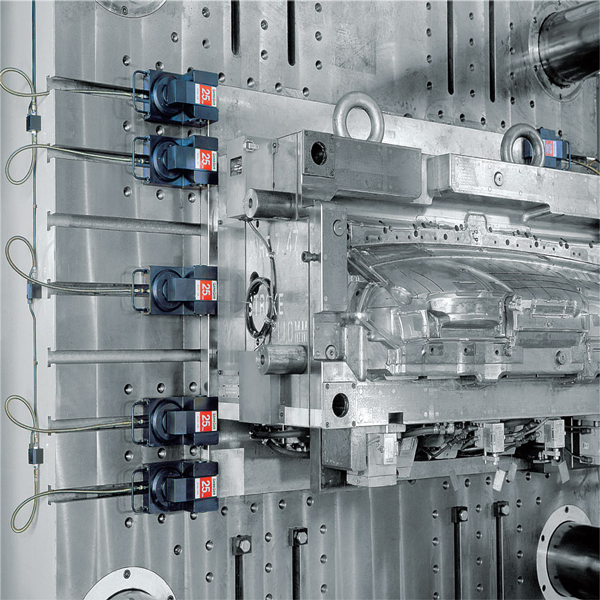 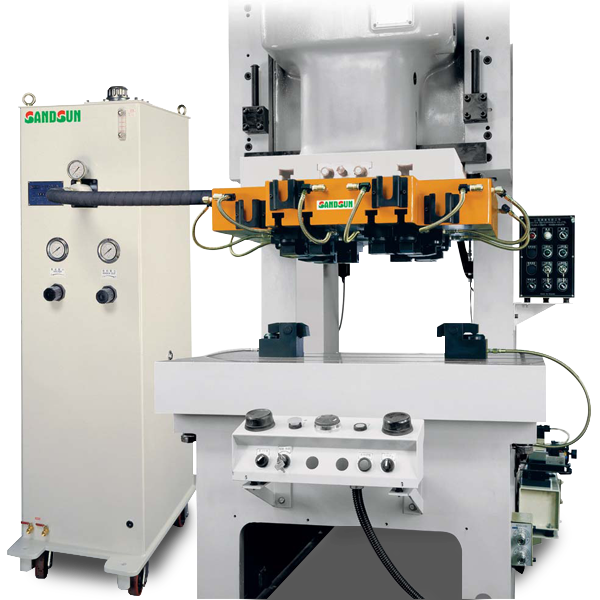 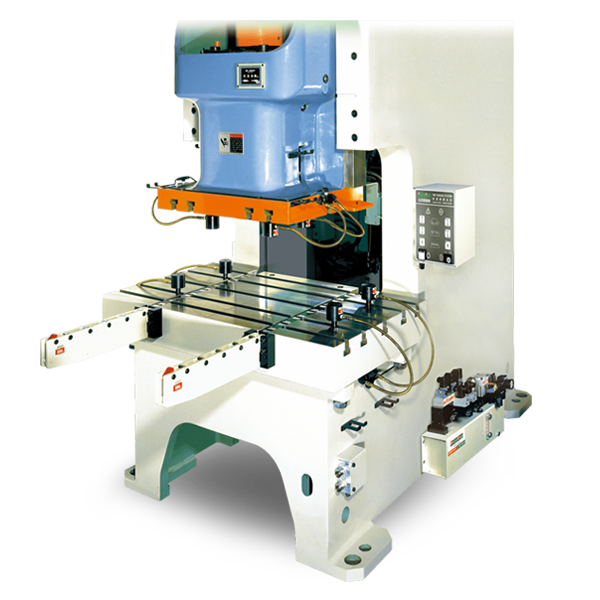 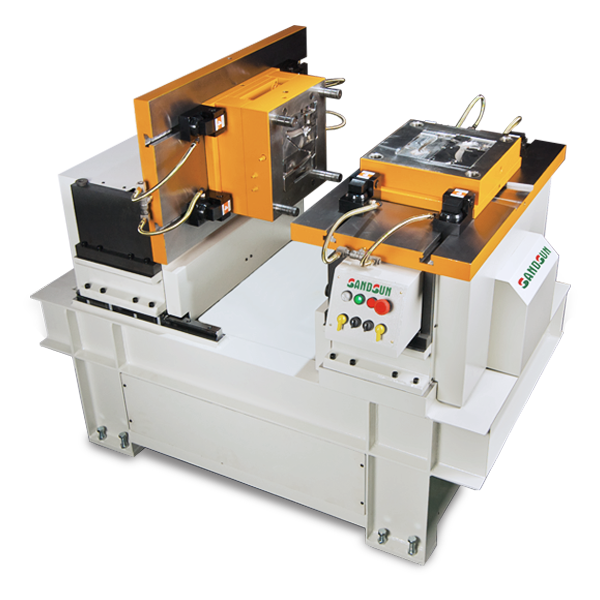 If you want to know what products can help press machine to increase productivity, products' quality, and working safety, you must com to visit our booth.